Codenames Original – two rival spymasters know the secret identities of 25 agents. Their teammates know the agents only by their codenames. Spymasters give one-word clues that point to multiple words on the board. Teammates try to guess the right words and avoid the assassin. The first team to contact all their agents wins. 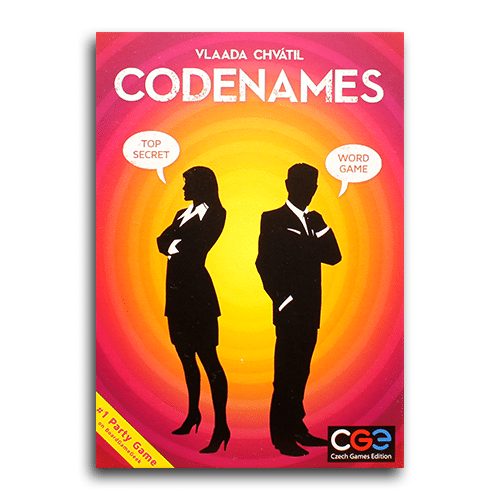 Codenames Duets – you and your partner are on a secret mission to contact 15 agents while avoiding a band of assassins. 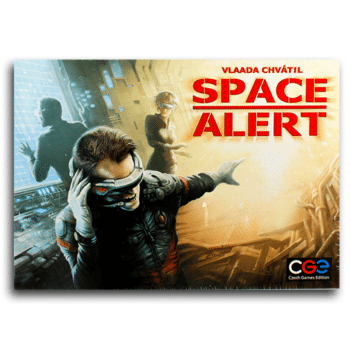 Includes 400 new words so you don’t need the original game to play but cards are interchangeable in all Codenames games. Codenames Pictures – symbols indicate locations where spies must contact secret agents with coded messages and directions to clandestine meetings. A decoding mistake could lead to an unpleasant encounter with an enemy agent – or worse, an assassin!